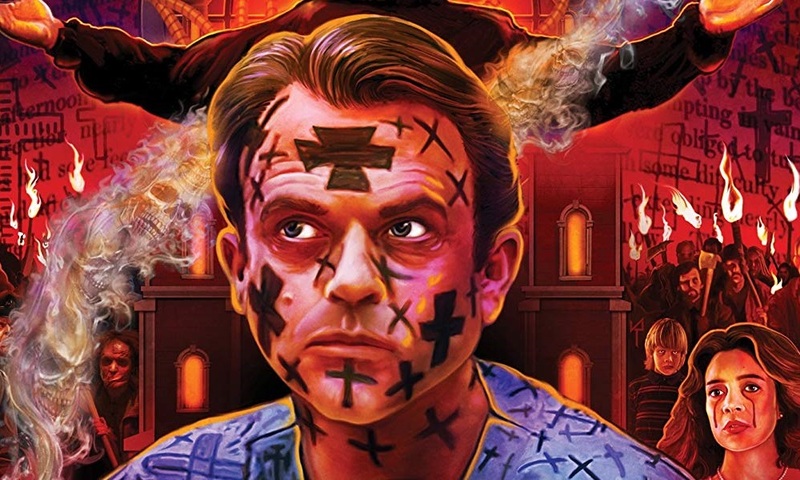 One of horror master director John Carpenter’s most beloved horror flicks In the Mouth of Madness is receiving an absolutely epic collector’s edition Blu-Ray release from Scream Factory on July 24, 2018, with a brand new 4K scan. Head on down to check out the totally sick cover artwork, including a pre-order link RIGHT HERE! 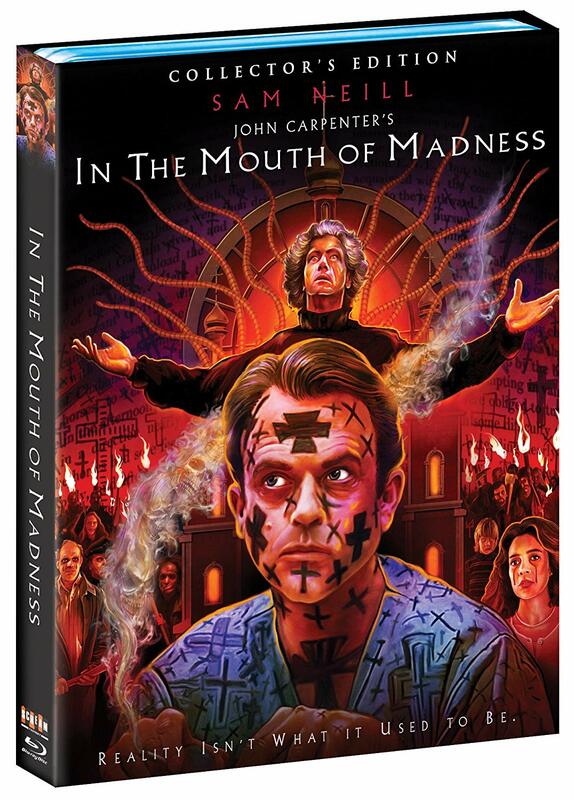 You can pre-order John Carpenter’s In the Mouth of Madness on Blu-Ray from Amazon.com.